Netflix announced Thursday it has canceled its "One Day at a Time" sitcom after three seasons. Starring Rita Moreno, Justina Machado, Isabella Gomez, Marcel Ruiz, Todd Grinnell, Sheridan Pierce and Stephen Tobolowsky, the sitcom is about members of the Cuban-American Alvaraz family, who live and work in California. It is a remake of writer-producer Norman Lear's same-titled series from the 1970s and '80s. Lear was also a producer on the new version. "It's been a great honor to work with the legendary Norman Lear on 'One Day at a Time,'" Ted Sarandos, Netflix's chief content officer, said in a statement. "I've personally spoken with Norman, and co-creators Gloria Calderon Kellett and Mike Royce, to express my gratitude to them, all the writers, the dedicated crew and the cast including the brilliant Justina Machado and dazzling Rita Moreno for creating a series with such humor, heart and humanity," Sarandos added. "This was a very difficult decision and we're thankful to all the fans who've supported the series, our partners at Sony, and all the critics who embraced it. 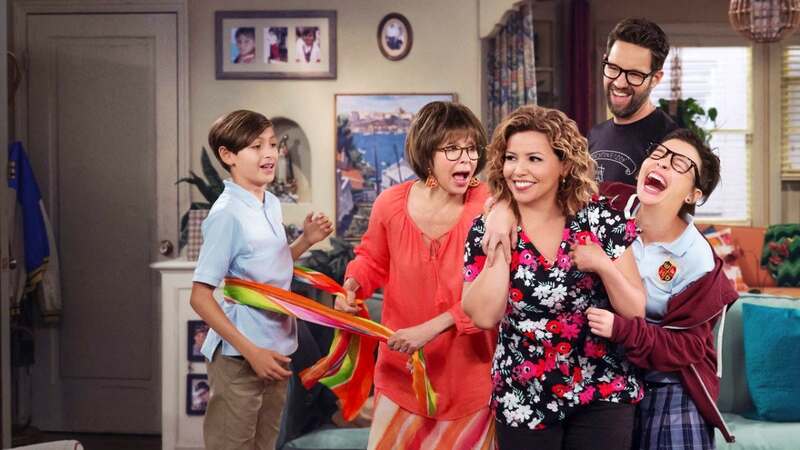 While it's disappointing that more viewers didn't discover 'One Day at a Time,' I believe the series will stand the test of time." Kellett last month took to Twitter to plead for more support for the show because it was in danger of being canceled.